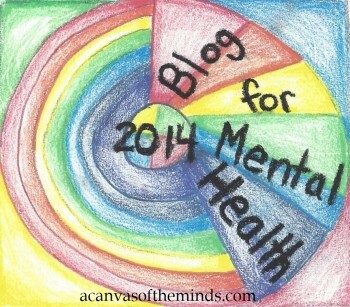 ← Start talking about suicide and mental illness ALL THE TIME! No one would say that they don’t care about the mentally ill, I don’t think. However, it has been proven over and over again that many don’t care at all. I am not going to go through the proof because those of us who are advocates know the hardships those with mental illness goes through and the lack of education and strong stigma still attached to it. The Congress, the President, the news outlets, our friends, family members, and even our fellow church members would never tell it to our faces that they don’t care about us, but they don’t. It is not their fault as education is key. Write to your Congressman today and use my previous blog to get our points across. Let’s create #suicideprevention as trending today.